Living in the city having access to freshly farmed vegetables can be difficult and when buying them from supermarkets, you never know where they have come from or how long they have been on the shelves. 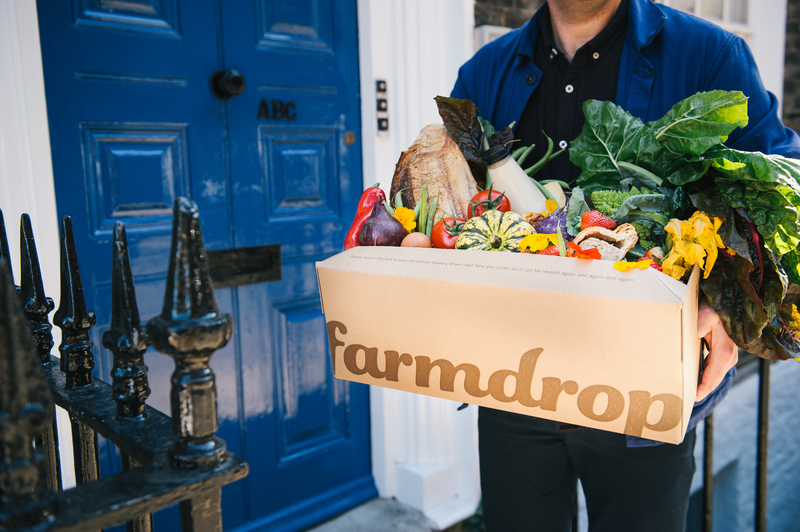 Farmdrop is a brand new food delivery service, with a difference. This revolutionary online marketplace which lets you buy and choose the freshest food directly from local farmers and producers, cutting out the middlemen (supermarkets) and giving a much fairer deal to everyone involved, it’s fresher and much tastier thanks to the ‘click-to-harvest’ concept (meaning there is no wastage and it’s brought straight to the consumer from the crop). Farmdrop provides range of delicious organic and non-organic fruit and vegetables, which are also reasonably priced, there is no delivery charge (for orders over £25) and you can choose from over 50 farms. You have to book 3 days ahead, as all the food you choose is freshly picked for you, ensuring your food delivery is fresh and delivered in an environmentally way, as the delivery vans are electric. We at Heart London were really impressed with the excellent service, great choice of food, great value for money and we are sure you will be to! Don’t be fooled into thinking this service only provides fruit and vegetables, as we tried some delicious farm made products that made our taste buds dance. 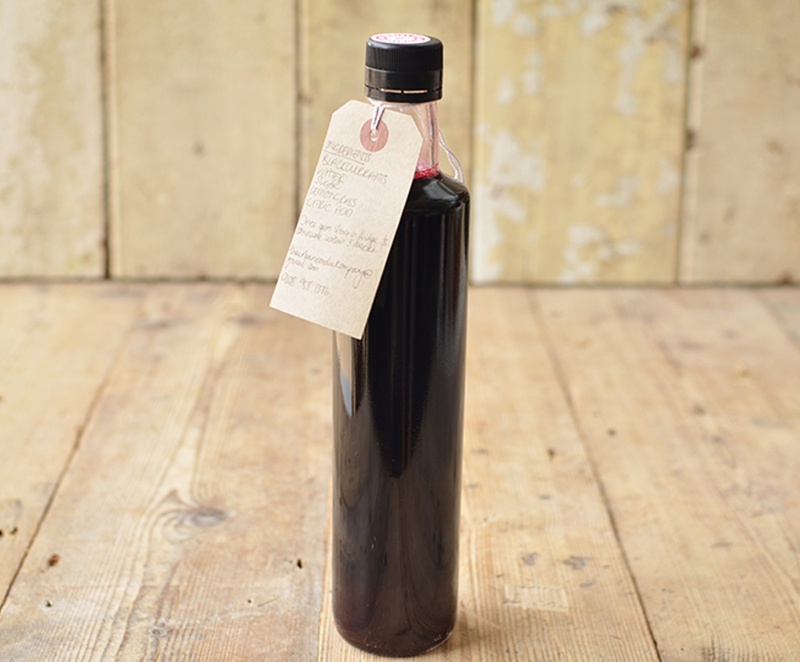 You can buy bundles especially put together for your Sunday Roast, to make eggs benedict, afternoon tea, a juicing bundle and an organic freshly picked vegetable bundle. For the meat eaters among us, you can buy meat fresh from the farm and for fish lovers, fresh fish. Other food delights include: diary, eggs, bread, pastries, spaghetti, sauces, juices and so much more. After just one delivery we are hooked, there is something satisfying in knowing where your food comes from and we can’t wait to order more tasty food. 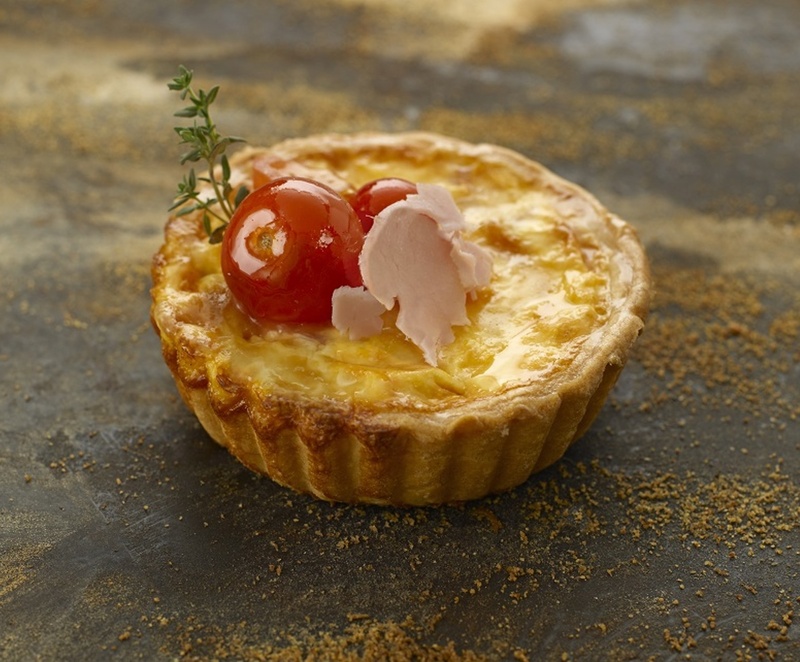 The ham and egg are beautifully balanced, the egg fluffy and the pastry crispy. This wonderful quiche is perfect for lunch, with salad or even with as a tasty breakfast. The pork is well seasoned and the stilton provides a welcome kick. 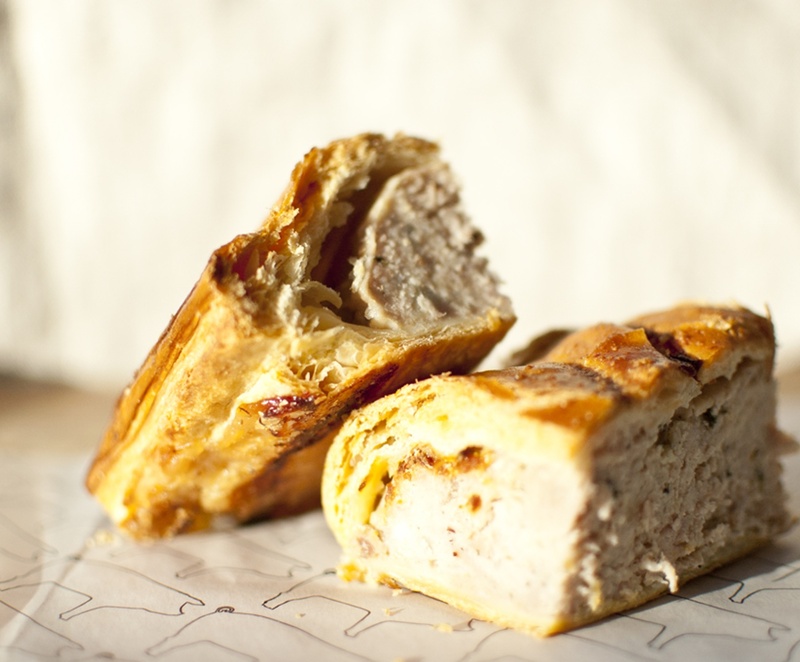 Place the sausage roll in the oven for a moment or two ensures the pastry crisps to perfection. A generously sized strong cheese, with a creamy texture that is full of flavour and tastes delicious with the Beetroot and Orange Chutney or Foccacia bread. 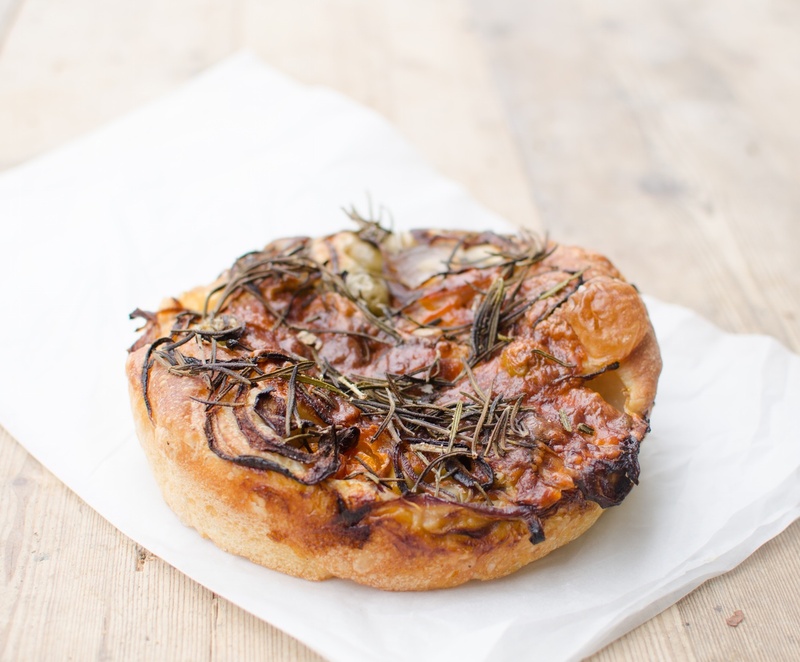 A delicious combination of freshly baked focaccia, beautifully tangy sun dried tomatoes and beautifully tangy and olives, add an exciting addition to this wonderful bread. 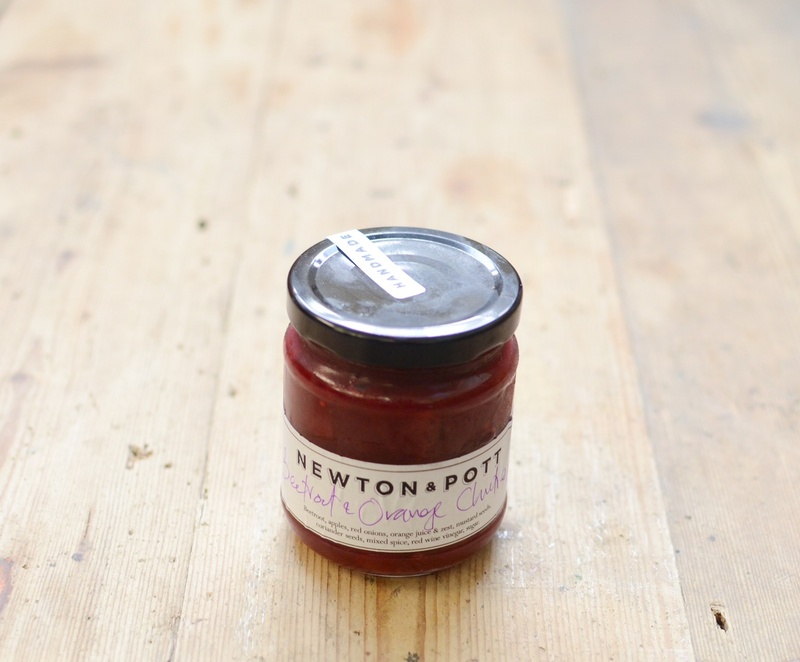 This chutney is an unusual, but welcome combination and a delightful balance of sweet and sour. 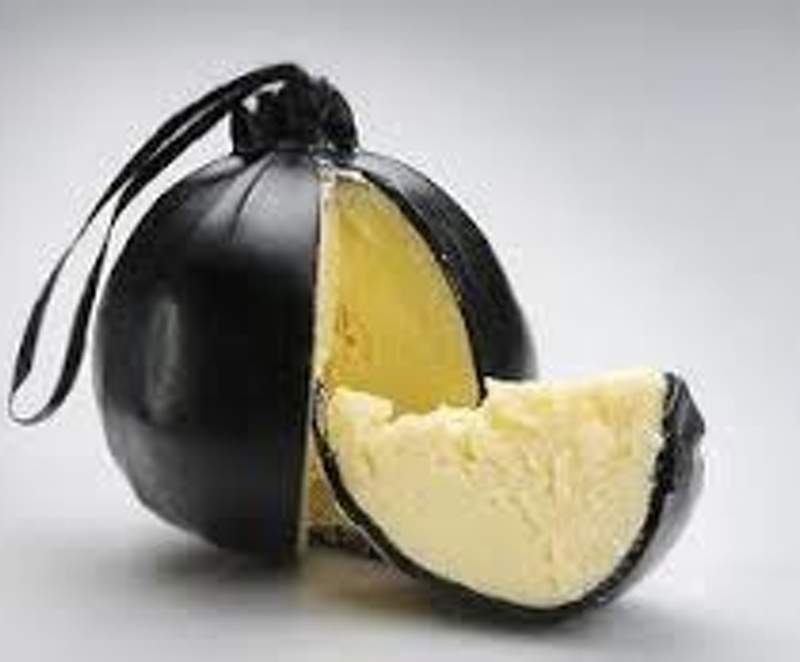 This moreish chutney is the perfect partner to the Lancashire Bomb Cheese and would be the perfect partner for any cheese board. 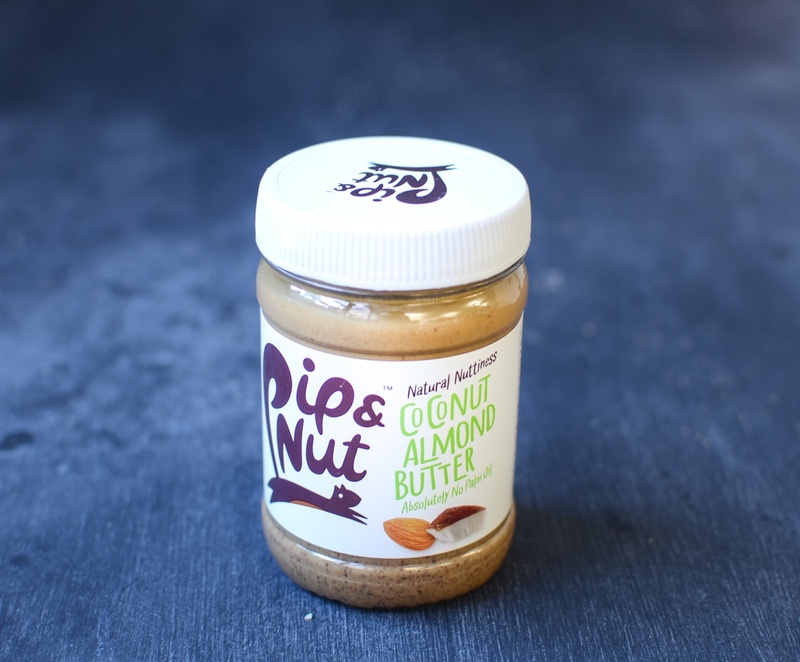 The coconut almond butter not only tastes fresh, it serves as a delicious desert either on bread, crackers or even as a spoonful treat. A light and refreshing drink, which can be added to water, the cordial isn’t too sweet and leaves a pleasant fruity aftertaste. 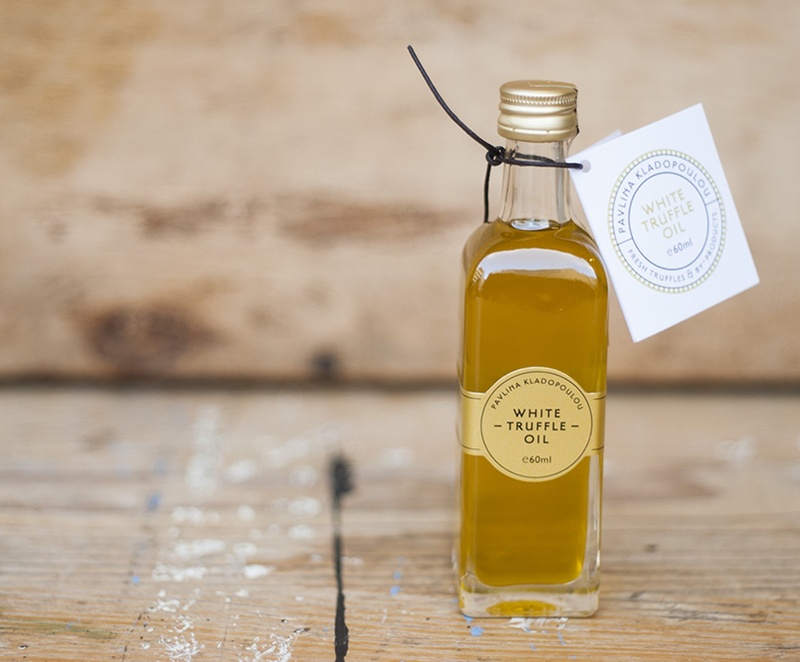 This extra virgin olive oil is delicately infused with 6% genuine white truffle snf this tasty oil can be used for cooking or over a salad. 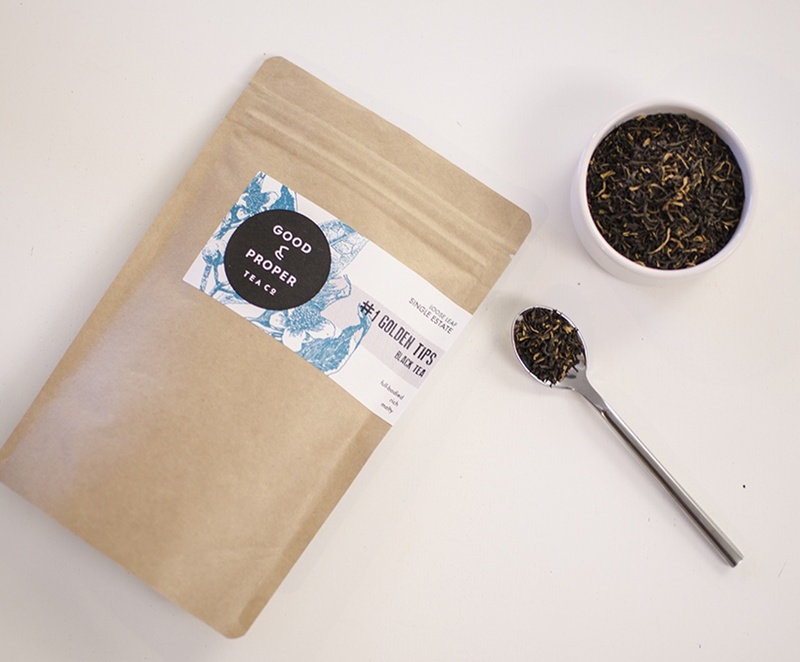 This delightful tea is perfect with toast, the tea is golden, rich and malty in flavour.